for $548,500 with 4 bedrooms and 2 full baths, 1 three quarter bath. 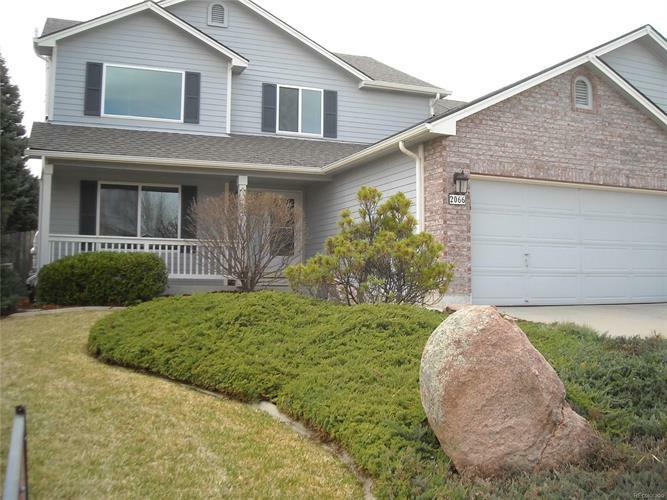 This 3,064 square foot home was built in 1997 on a lot size of 0.26 Acre(s). Like new. Mr & Ms Clean lived here. Now vacant with new paint. Friendly neighbors. Basketball net on patio.You may not notice these: solar panels on the roof, the retractable roof over the patio (which needs a new roll of roofing material), new HVAC (fall 2018), and all windows replaced in past 2 years.